Home > Horizon West is Growing! Horizon West located just west of the Windermere area is expanding again with 900 new homes and townhomes, also located just around the lake from Walt Disney World! Construction is expected to begin sometime in the first half of the New Year. The builder is yet to be named. Horizon West actually got its start on an awful Christmas day freeze back in 1989, when the area’s citrus crops were all but destroyed. With no water lines, no sewer lines, and no infrastructure this left the the land pretty much worthless and unusable. 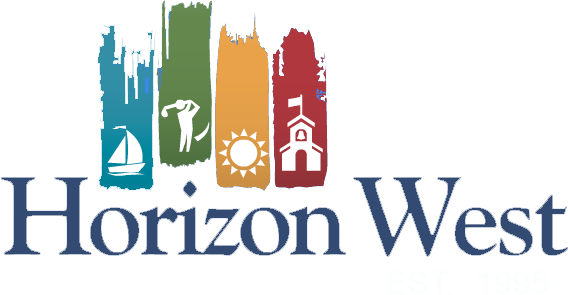 Then in 1993 the not-for -profit organization of Horizon West Inc. was organized and the thought process went into play looking at future trends and growth. Horizon West is Windermere’s newest and largest master planned community in Central Florida, focusing on groves, pristine lakes and the rolling acres of woods! 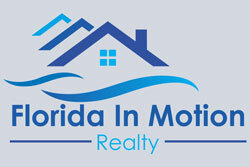 It will include several villages all served by a Town Center. The plans for Horizon West will be for about 60,000 people to call this dynamic place “home” and will encompass about 23,000 acres.